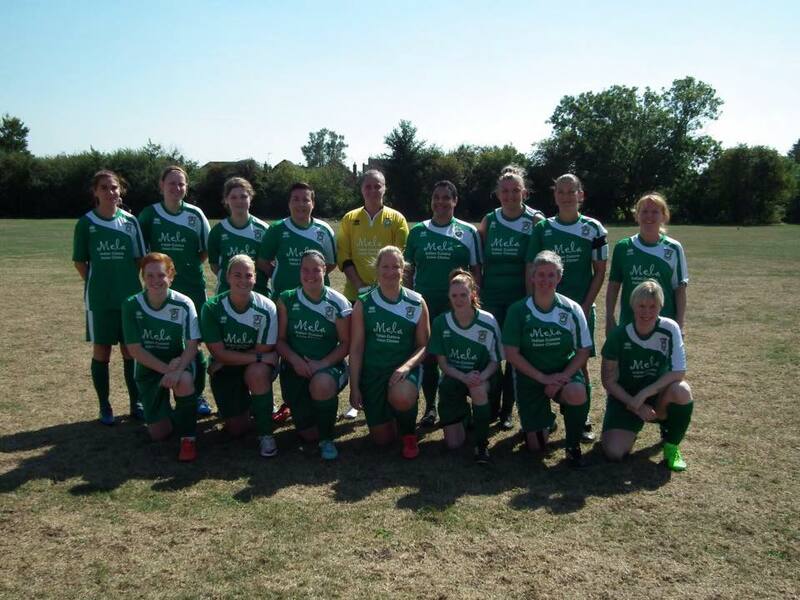 Aylesbury United Ladies went into their away game against Tower Hill ladies hoping to get their revenge following a close defeat in the second game of the season. Aylesbury started very quickly and immediately put Tower Hill under pressure with pace and strength and in a blistering first fifteen minutes went 3-0 up. 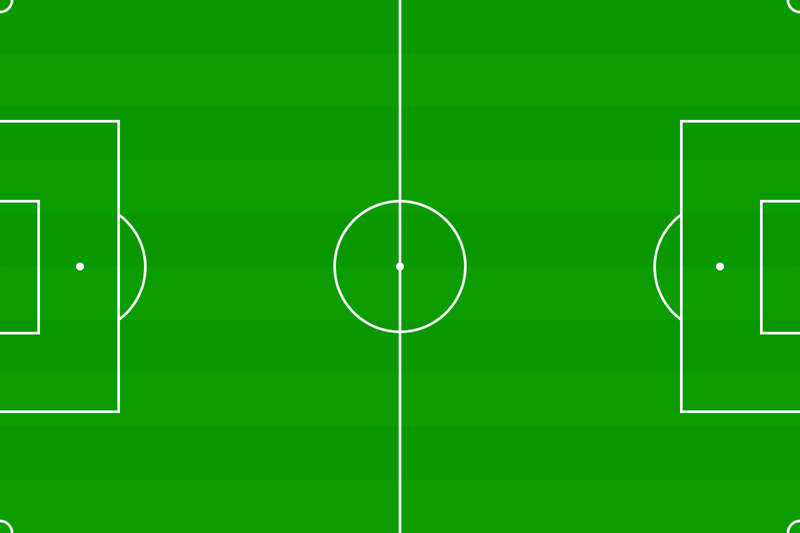 The first goal came from a corner by Sarah Jackson which was headed in by Amber CHALMERS. The second was a lovely goal as Tiana Phillips-Maynard took the ball past two defenders down the right wing and crossed it into the middle. The keeper could only knock it out into the middle of the penalty area where Sarah Jackson was on hand to shoot into the goal. A great shot by Jen Lambie, which skimmed the cross bar, almost made it 3-0 but the third soon came as a free kick by Amber broke loose to Sarah who shot past the keeper for her second of the game. Tower Hill got a goal back on the half hour thanks to an own goal but Sarah Jackson restored the three goal lead and got her hat-trick as she beat the keeper to a through ball and scored into an open goal to make it 4-1 at half time. The second half was a closer affair but the defensive unit of Izabella Kwiczinska, Sarah GERRARD, Casey Toovey and Justine Riley, in front of the fantastic Alice Hall in goal, were solid and Tower Hill never really got a chance to reduce the deficit. It was not until the last ten minutes when Aylesbury picked things up again and got their fifth goal after a corner was touched by Leigh Reed before it was put into the goal by a defender. Aylesbury missed a penalty with five minutes left and put a close effort over the top but they had already done enough and the game finished 5-1. This was Aylesbury United's best performance and result of the season and a major boost for the coming fixtures.